With new data breaches being uncovered daily, many companies are desperate to improve security for their clients. 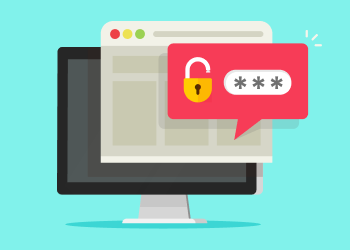 The old standard of a user login and password is no longer considered very safe. 2FA is a security by-word nowadays. So, why do you still using old log-on techniques? 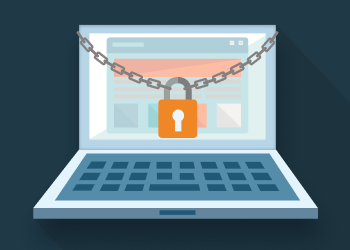 In this article, you will learn about some recent data leaks and how to keep your sensitive data safe by implementing encryption and IAM policy best practices. Amazon Web Services ensure data security of in compliance with the so-called Shared Responsibility model. It is based on the following assumption: AWS does such operations like decommissioning of old storage devices in accordance to the latest industry standards and controls physical access to data centers, and the user takes care of securing his root credentials, assigns security groups, edits access control list policies and performs identity management. Therefore, the user takes full responsibility for any security breach on his/her side. Use this checklist to find out if your account is in compliance with AWS security best practices to protect crucial data and ensure stable work for your resources. This article refers to CloudBerry Explorer 4.0.8, CloudBerry Drive 1.4.3 and later. And do it securely with Amazon Identity and Access Management (IAM) Roles. The option is already available with CloudBerry Explorer and CloudBerry Drive. 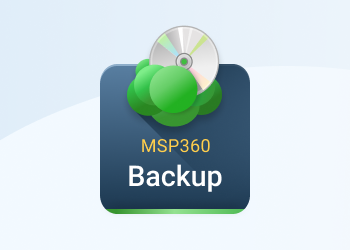 Сonfigure CloudBerry Backup to use AWS IAM user account. As always we are adding features to make it easier for our customers to use the functionality to offer the most compelling Amazon S3, CloudFront and IAM client on the Windows platform. In this blog post, we will demonstrate how to grant a user access to a specific folder in a bucket. 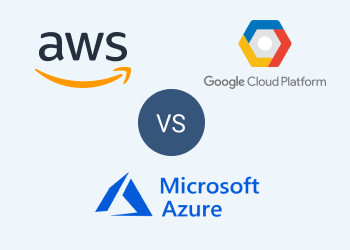 As always we are trying to stay on top of the new functionality offered by Amazon S3 to offer the most compelling Amazon S3, CloudFront and IAM client on Windows platform. Since its release IAM Manager has been one of the most popular components of CloudBerry Explorer. 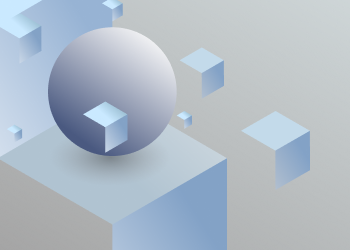 To find out about IAM Manager functional overview, check out here. To learn now to create users and assign policies check out here. Amazon CloudFront now integrates with AWS Identity and Access Management (IAM) so that you can specify which CloudFront actions a user or a group of users in your AWS Account can perform. 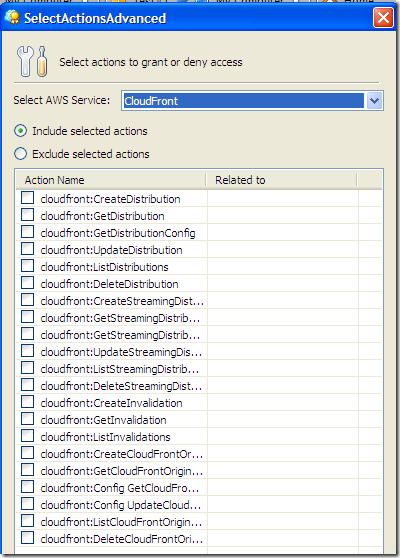 You control user access to CloudFront by creating policies that describe user or group permissions. With the release 2.7.2 we extended IAM Policy Designer to the Actions related to Amazon CloudFront. Note: this post applies to CloudBerry Explorer 2.7.2 and later. As always we would be happy to hear your feedback and you are welcome to post a comment. 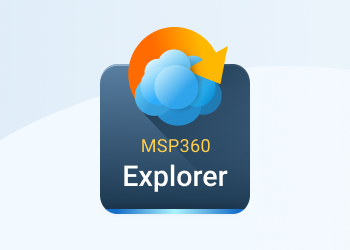 CloudBerry S3 Explorer is a Windows freeware product that helps managing Amazon S3 storage and CloudFront.